This Thunderdome lineup features matches from upcoming League of Legends matches across the LCS, LEC and NA Academy Spring Season leagues. The prize pool this time around is $700, with a $500 jackpot divided amongst the lucky few that make 10/10 correct picks. This competition has a number of close matches, with only a few that look to be clear winners. This is mainly due to the fact that some of the top teams are still finding their feet in the early weeks of the season. Combine this with a number of new player transfers still settling in and we have the recipe for some very volatile and unpredictable matches. 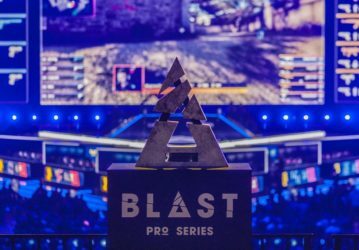 Like Fnatic, Misfits have been having a tough start to the season, whereas FC Schalke 04 appear to have come into this season reenergised and determined to take home some points. 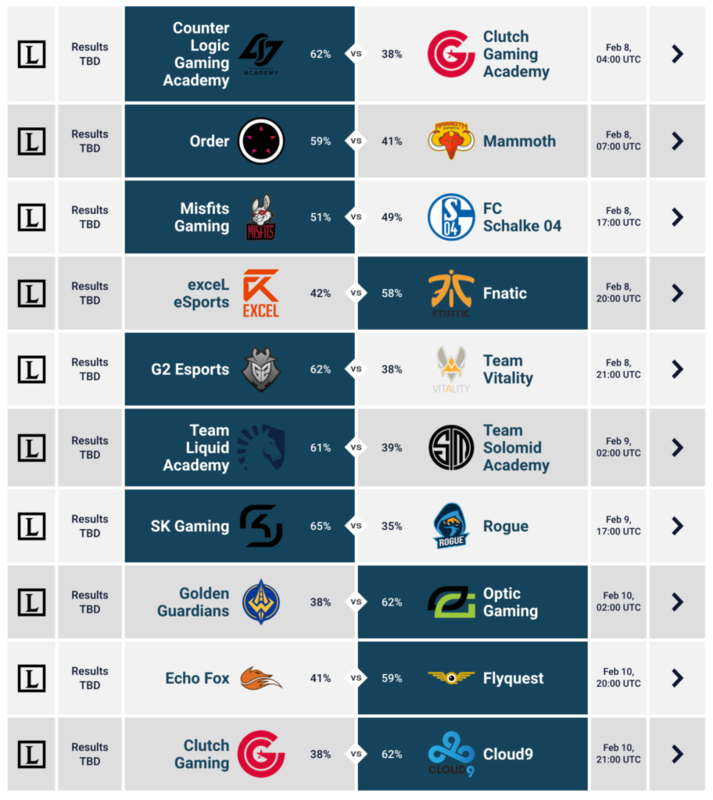 FC Schalke 04 had a tough 2018 Spring split, but have since performed well, placing in top 3 positions in both Summer Split 2018 and so far this split. This will be a close game, but Misfits have a tendency to play better against better teams, like a judo champion using their opponents force against them. So yes, it will be close, but with some clever objective play Misfits can come out on top. After coming second at Worlds 2018, Fnatic have had a rough start to the season. 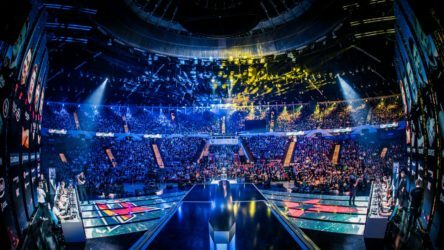 After losing mid-laner Caps to G2, replaced by rookie Nemesis, and the move of sOAZ to Misfits the team are still finding their pace this season. However, even with this said, Fnatic’s stage experience and existing talent should be enough to triumph over plucky UK newcomers exceL. Unless Fnatic make a number of early game mistakes I see this as a solid victory for Fnatic. With their recent pickup of Caps, G2 have been dominating the LEC so far this season, currently holding a 6-0 undefeated record. They seem pretty unbeatable even against the top teams, and Team Vitality (currently 3rd) won’t be able to break that trend. I expect to see an early game lead and strong objective control leading G2 to victory. If you want to join in and play Thunderdome for free, win some money AND get a bonus pick then just follow our link and get signed up! New to Thunderdome? Check out our in-depth introductory post to Rivalry’s new free-to-play platform.